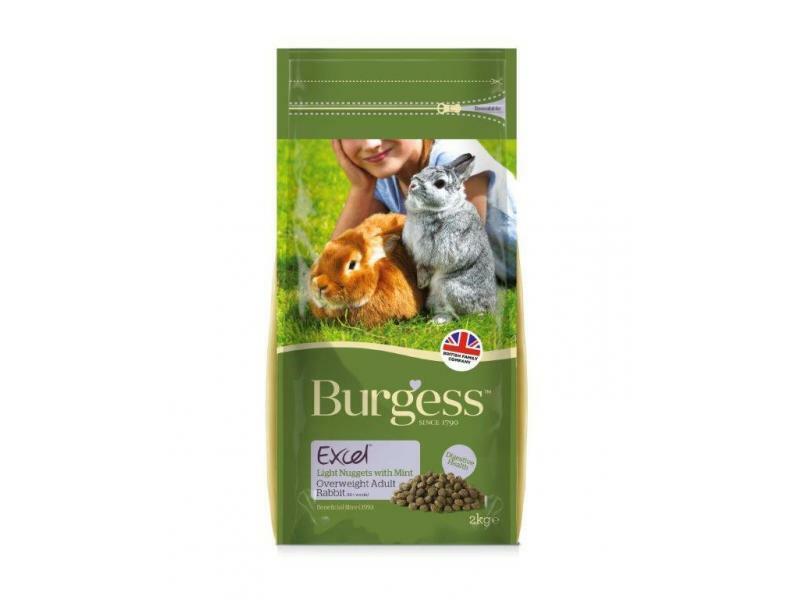 Burgess Excel Tasty Nuggets Light is a tasty diet which is ideal for those rabbits that have a tendency to become overweight due to a fairly inactive lifestyle or an unbalanced diet. It is nutritionally balanced with lower calorie and higher fibre levels, producing a recipe which supports weight loss while maintaining a healthy digestive system. It also contains the Excel Opti-Weight Regulator which helps to reduce and then stabilise the rabbit's weight. There are currently no questions for Burgess Excel Tasty Nuggets Light Rabbit Food - be the first to ask one!